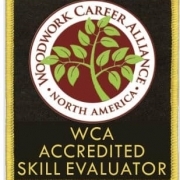 Wisconsin now has more Woodwork Career Alliance Accredited Skill Evaluators than any other state. 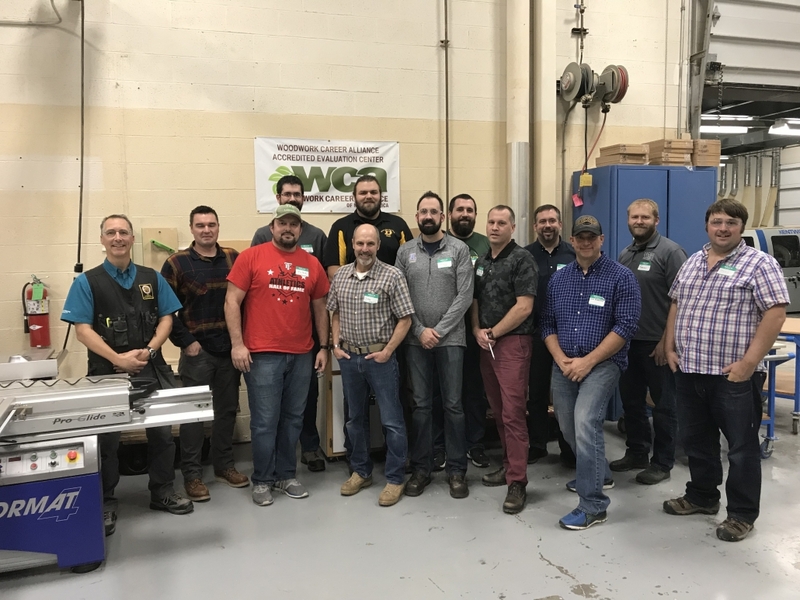 Twelve more educators recently completed their WCA ASE training training at Madison College. 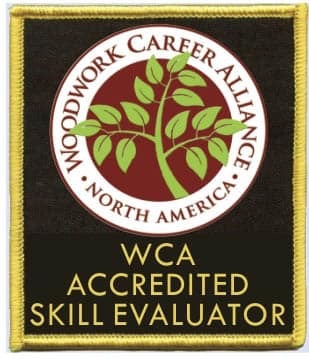 These teachers are certified to evaluate and award WCA credentials to their students. 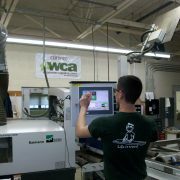 In the process, Wisconsin passed California, which now has the second most WCA ASEs in the country. 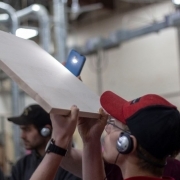 Spurred by funding from the Wisconsin Department of Workforce Development, state high school woodworking programs can receive up to $1,000 per student for each credential awarded. Eight high schools were represented at the Nov. 2 ASE training workshop at Madison College including Arrowhead, Deforest, Green Bay East, West, Southwest and West, Oostburg, and Wauwatosa. In addition, Mark Hawkins from Hands On Deck attended. 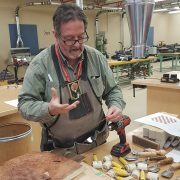 His school, a non-profit based in in Green Bay, uses boatbuilding to teach and inspire at risk youth. 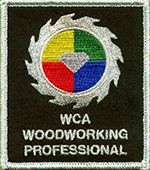 The training was led by Patrick Molzahn, Madison College instructor and WCA Chief Skill Evaluator. Due to high demand, a second training session has been scheduled at the college for February 15. Anyone interested in attending can sign up by contacting Molzahn at pmolzahn@madisoncollege.edu or 608-246-6842.